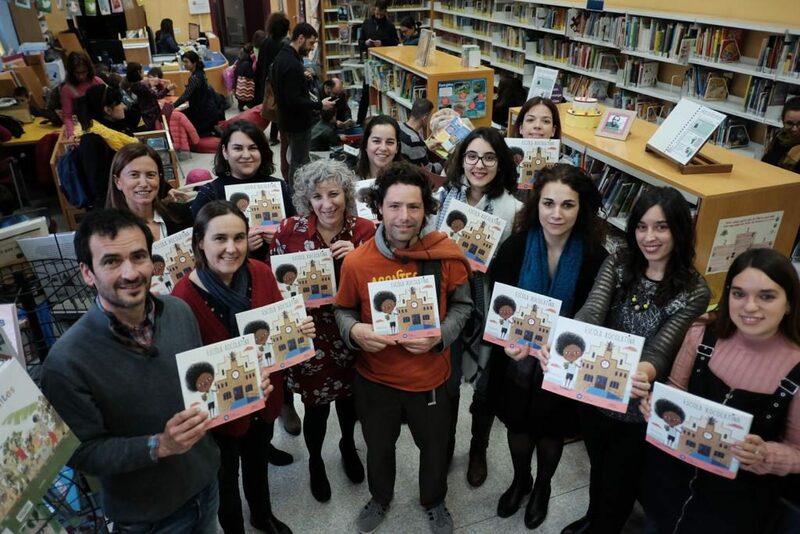 The authors of the Chocolate School, Joan Rioné and Armand, with the researchers who appear in the book at the Public Library of Tarragona. “Tina breaks into a run, steps around a puddle, goes up two steps, says hello to the caretaker and goes into the tastiest place in the world: the Chocolate School”. This is the beginning of the short scientific story The chocolate school¸ whose protagonist, Tina, has nine classes with different researchers, who talk to her about science and chocolate. The story is intended to promote interest in science among young readers and is coordinated by the Scientific Communication Unit of the Universitat Rovira i Virgili (URV) and the Catalan Chemical Research Institute (ICIQ). It is published jointly by Publicacions URV and the Piscina, un petit oceà publishing house, with illustrations by Armand. The story was presented at the Public Library of Tarragona in an event attended by the nine URV and ICIQ researchers who feature in the story, the authors and the two institutions that have coordinated the project. Archaeology, entrepreneurship, DNA, health, chemistry, agri-food engineering, crystallography, publicity and 3D printing are among the different research themes dealt with in the book, with chocolate forming the common denominator to each story. The stories are written in a language that is specially adapted for an infant audience. 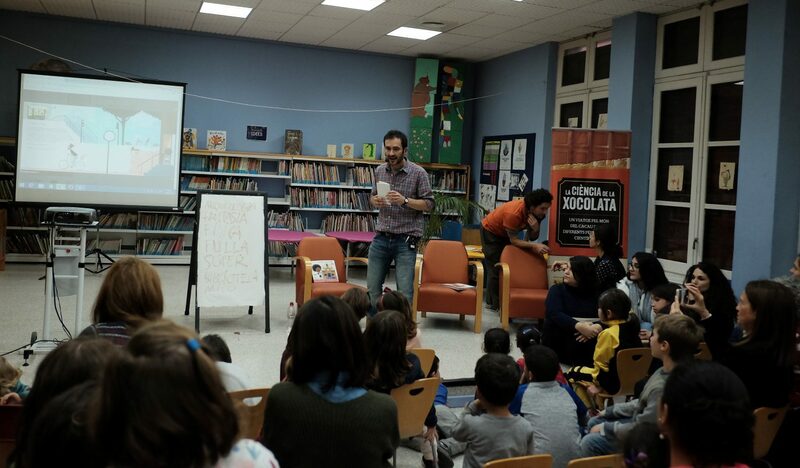 The story’s content is based on the Science of Chocolate workshops which have been organised for the last two years by the URV and the ICIQ at different libraries in the local area, the next due to be held in Torredembarra. The aim of the project is to promote interest in scientific careers, particularly among girls, and to do so by helping to normalize the presence of women in science. 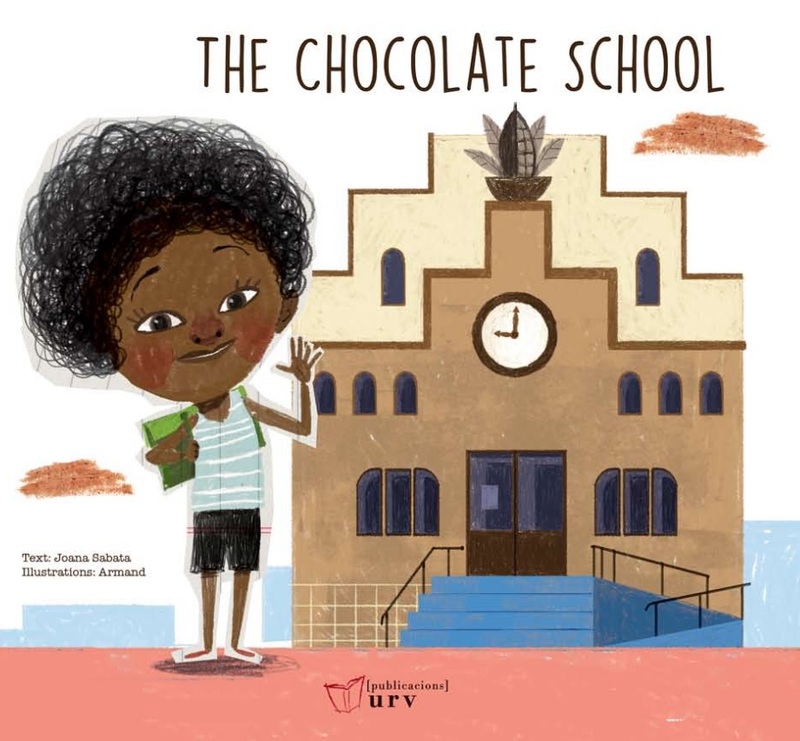 All of the women leading the workshops are researchers at the URV and the ICIQ, and the book’s protagonist is a girl who has fun learning about science through the medium of chocolate. The presentation of the book is one of the activities organized for the International Day of Women and Girls in Science on 11 February. The Science of Chocolate series of workshops aims to highlight the research and knowledge hidden behind a day-to-day product such as cocoa. The sessions emphasize the importance of the work conducted by researchers working in different disciplines to increase our understanding of the world around us and, therefore, contribute to the progress of society in terms of health, sustainability, entrepreneurship and the environment. The aim of the Science of Chocolate project is to share scientific knowledge with the young people attending the workshops and with those who read the story and, in this way, promote an interest in science and research as a profession. Special emphasis is placed on raising the profile of women researchers. The research that they conduct and their life experiences mean that they are role-models for the girls and boys who participate in the project. The Science of Chocolate series began as a pilot project at the start of 2017 and was first taught to 5th and 6th year children at the Pau Delclòs School in Tarragona. The initiative was very well received among teachers, researchers and students alike and its success led to it being made available to everyone. 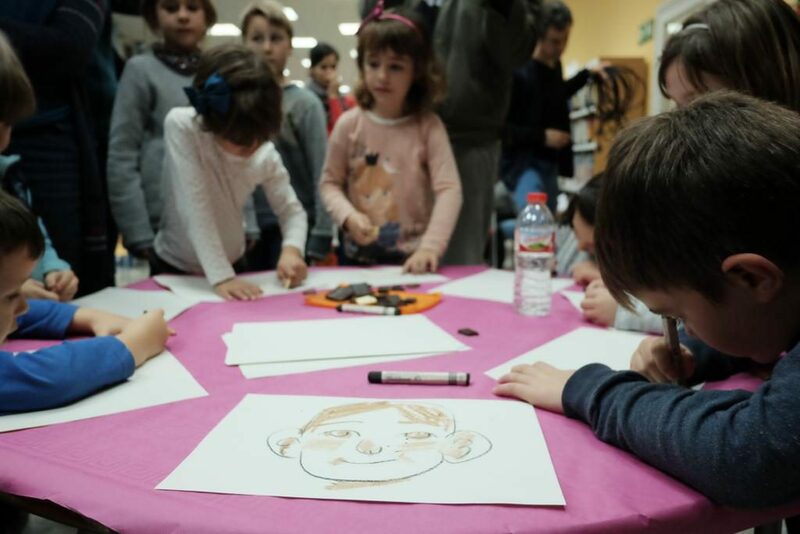 The series has just been taught at the Public Library of Tarragona and the Xavier Amorós Library in Reus, and is now planned for the Mestra Maria Antònia Library in Torredembarra on the last Tuesday of each month. The project has received funding from the Spanish Foundation for Science and Technology (FECYT), of Spanish Ministry of Science, Innovation and Universities.